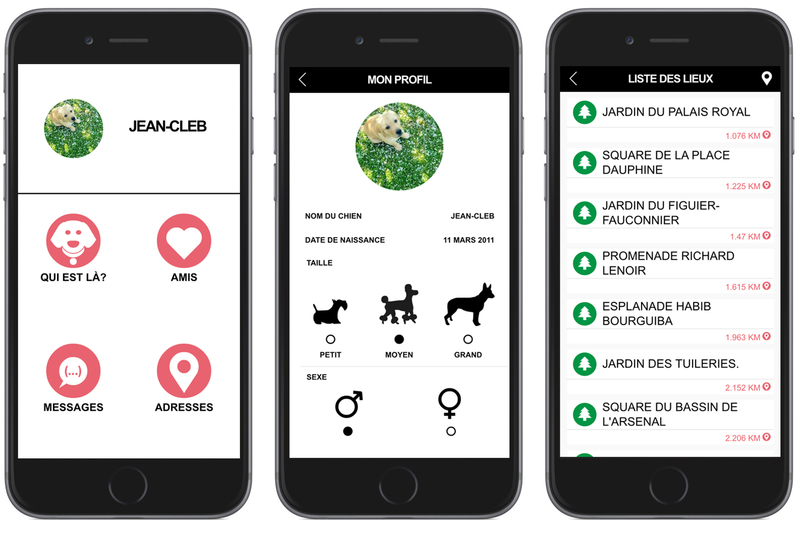 “L’application qui facilite la vie du chien et de son maître” New app for dogs (and their owners) who live in cities (France). 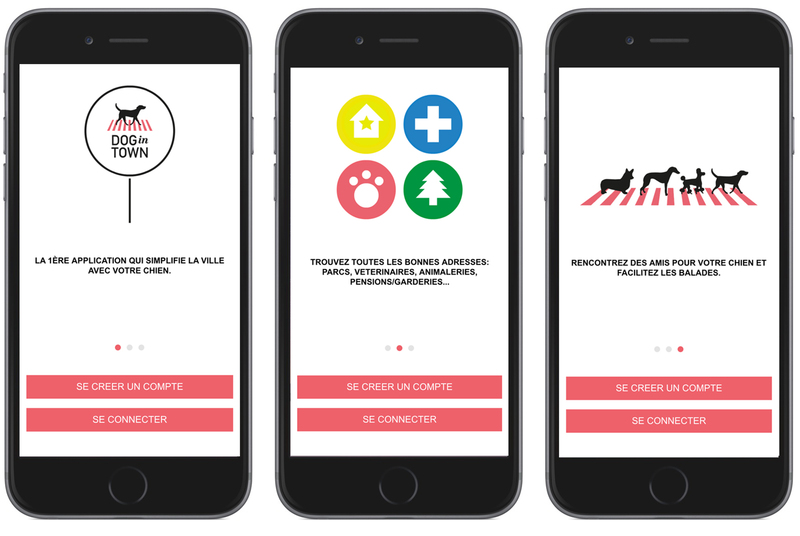 Simple design / Friendly colors. The logo is based on the Beatles famous Abey Road cover.